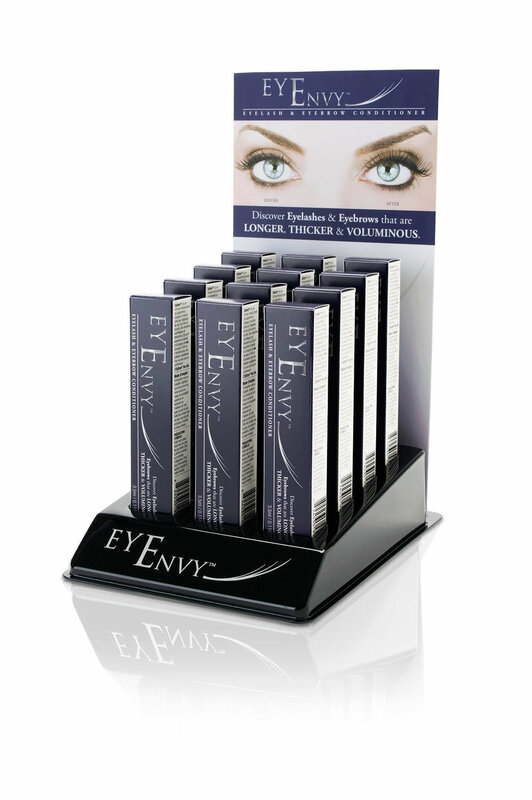 Established in 2009, EyEnvyTM was created with the vision to get clients and customers feeling as good as they look. 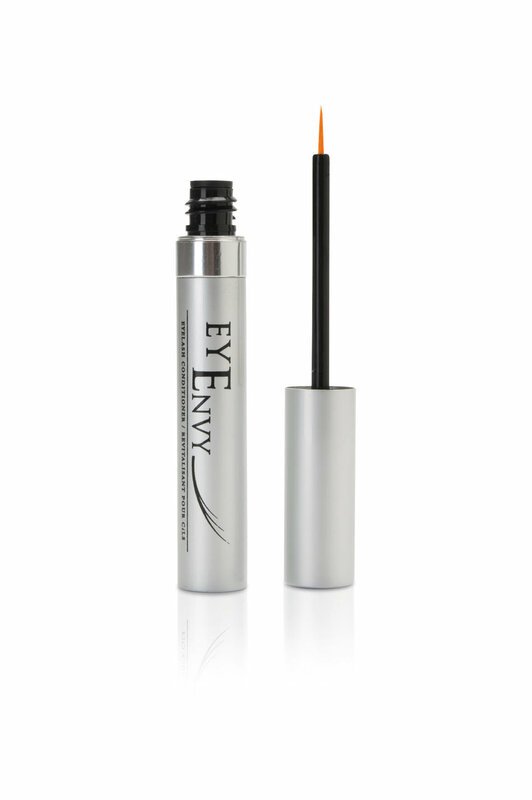 Working in the beauty industry for over 20 years, the founders of EyEnvyTM recognized the issues men and women were having with the growth of their eyebrows and eyelashes due to various reasons including illness. With great empathy and concern, we wanted to create a product that would enhance the natural eyebrows and hairs so that everyone may see their true beauty.